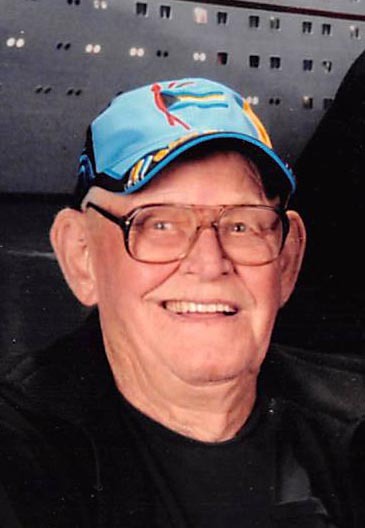 Buster P. Jensen, 91, of Wolbach died Monday, November 19, 2018 at Brookefield Park in St. Paul. Funeral services will be held at 10:30 a.m., Friday at Jacobsen-Greenway Funeral Home in St. Paul. Reverend Mike Anderson will officiate. Interment will be at 11:00 a.m., Monday, in Fort McPherson National Cemetery near Maxwell with military honors by the North Platte Veteran’s Honor Guard. Visitation will be on Friday, from 8:30 a.m. until service time at the funeral home. Memorials are suggested to the Wolbach EMT’s or Fire Department. Buster was born April 2, 1927 in Grand Island to Jens and Gertrude Jensen. He was united in marriage to Rita Human in 1950. To this union five children were born. Buster worked for 30 years at the Firestone plant in Des Moines, IA, building tractor and heavy equipment tires. When he retired, he moved back to Wolbach. In 1980, he was married to Orilla Green. She died in 1992. He was married to Beulah Funk in 1996. She passed away on December 29, 2005. Buster continued to live in Wolbach for the remainder of his life. Buster loved to buy and work on hit and miss motors, making them run again. He also did some woodworking. 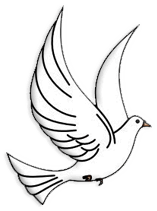 Survivors include four children, John Jensen, Becky Fears, Debbie Elliott, and James Jensen; 15 grandchildren; and several great-grandchildren and great great-grandchildren. He is preceded in death by his parents; a daughter, Millie Bensink; and his wives, Rita Doll, Orilla and Beulah Jensen.